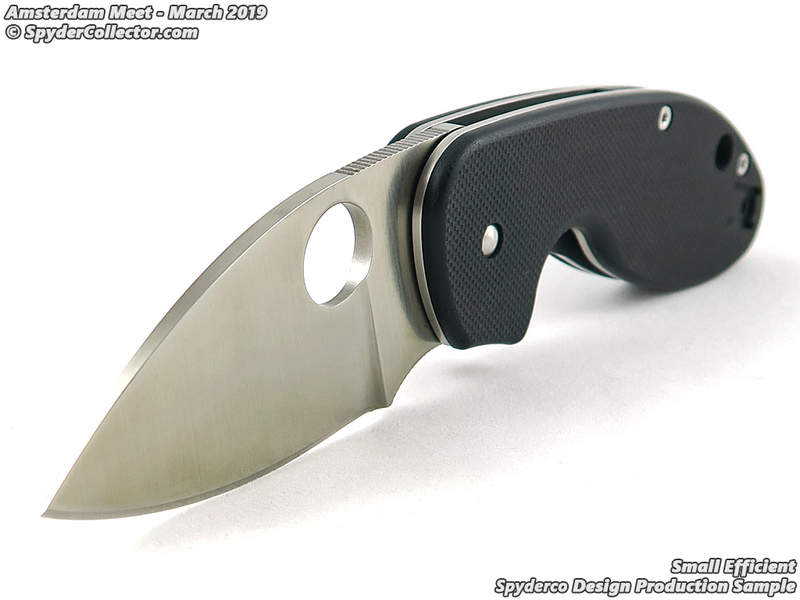 The small efficient is, simply put, a smaller version of the efficient. 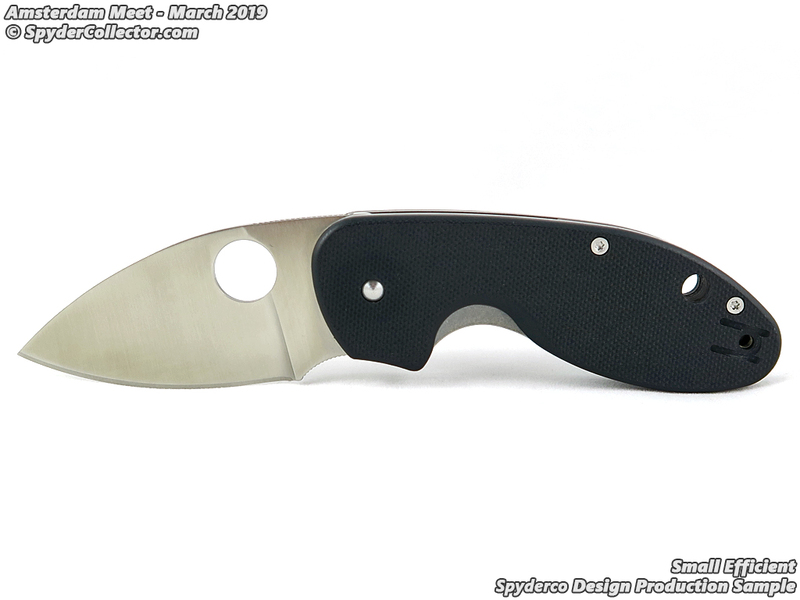 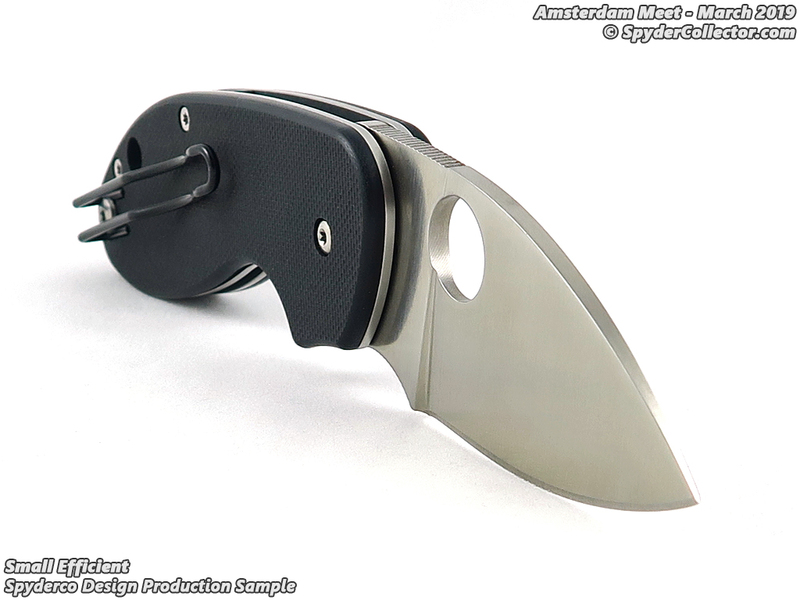 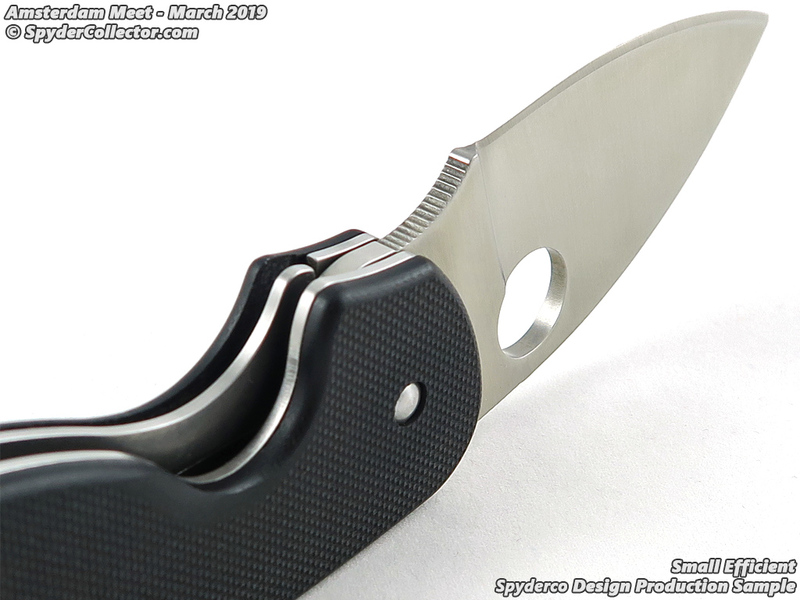 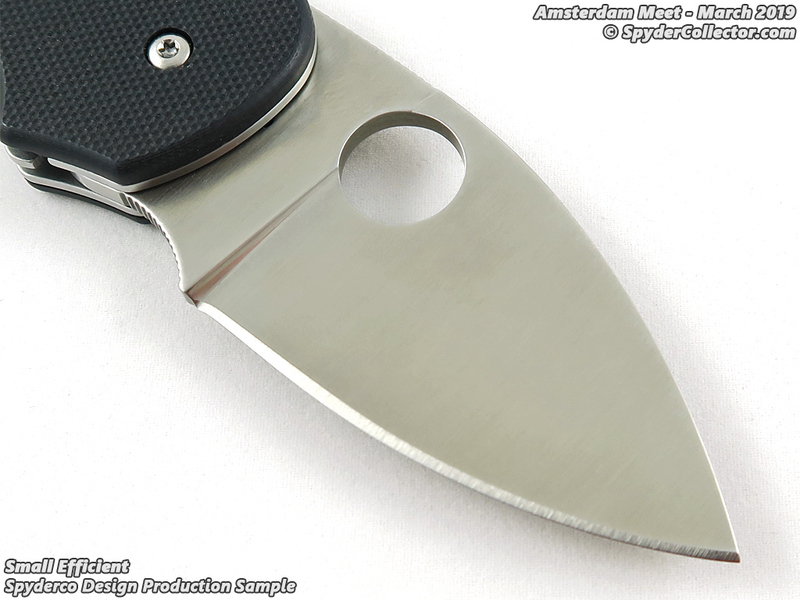 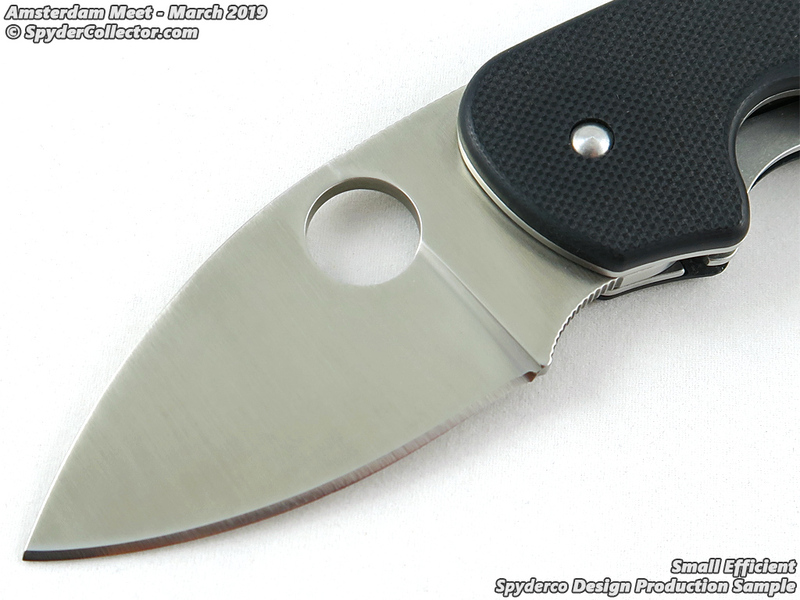 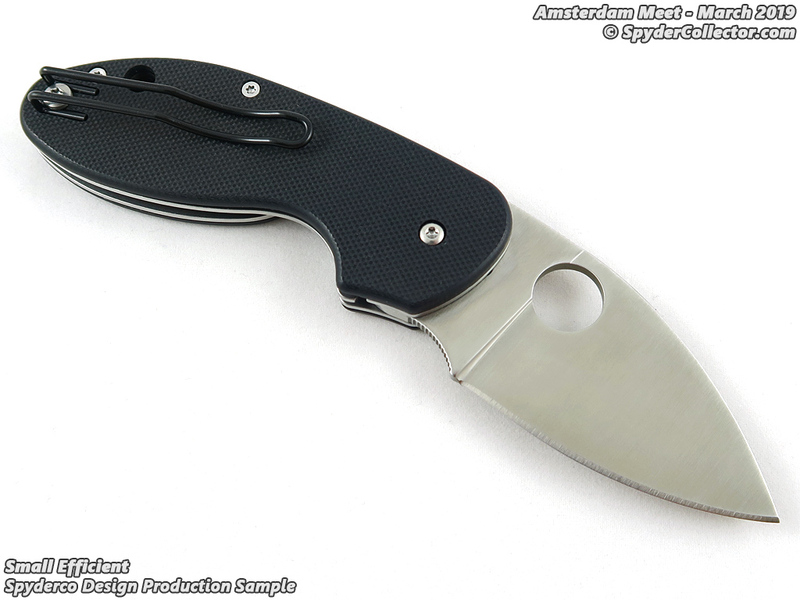 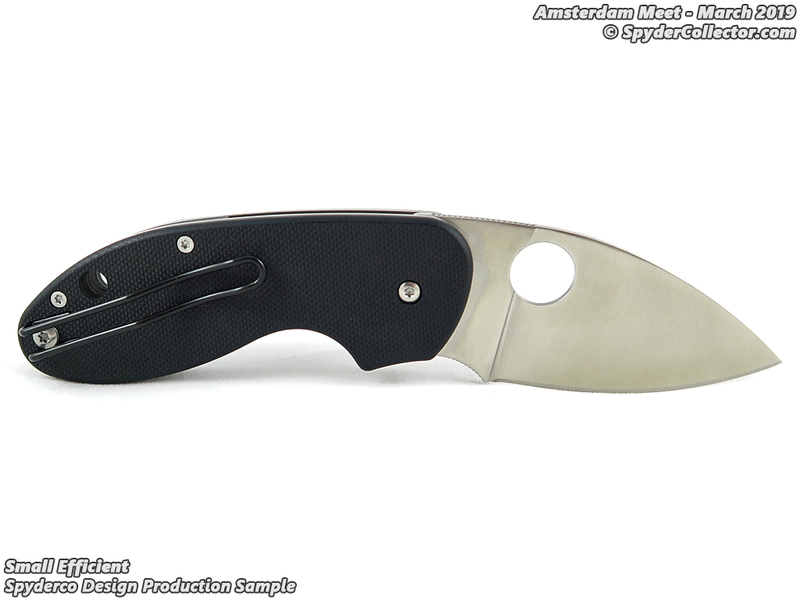 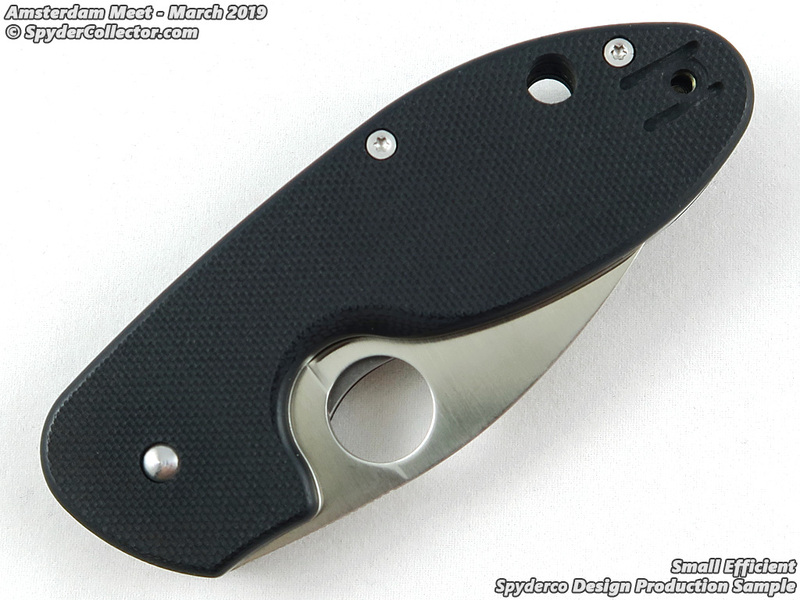 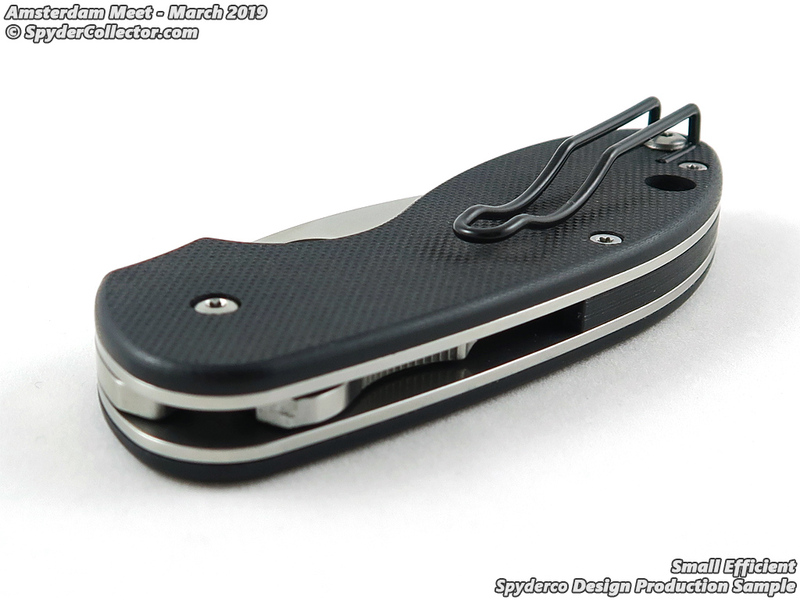 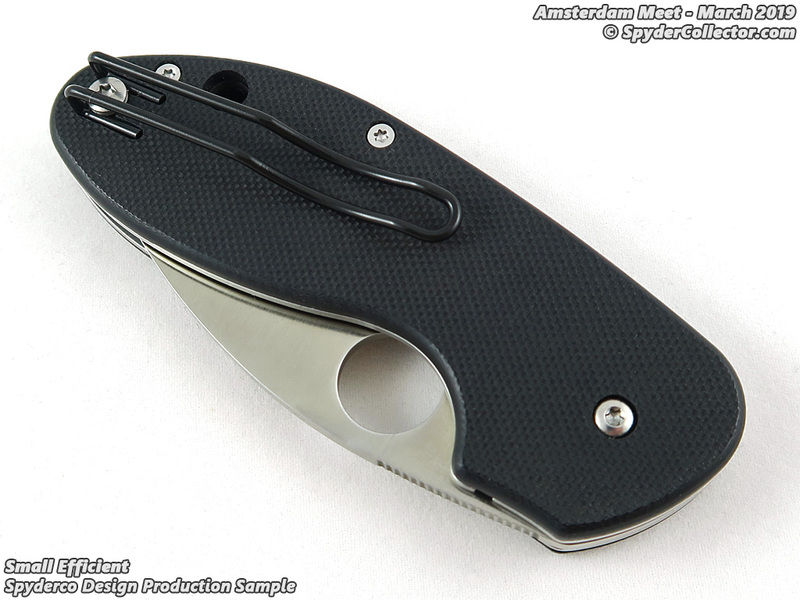 As is usual for Spyderco, the ‘cockpit area’ (the area of the knife covering roughly the pivot, choil and opening hole) seemed the same size. 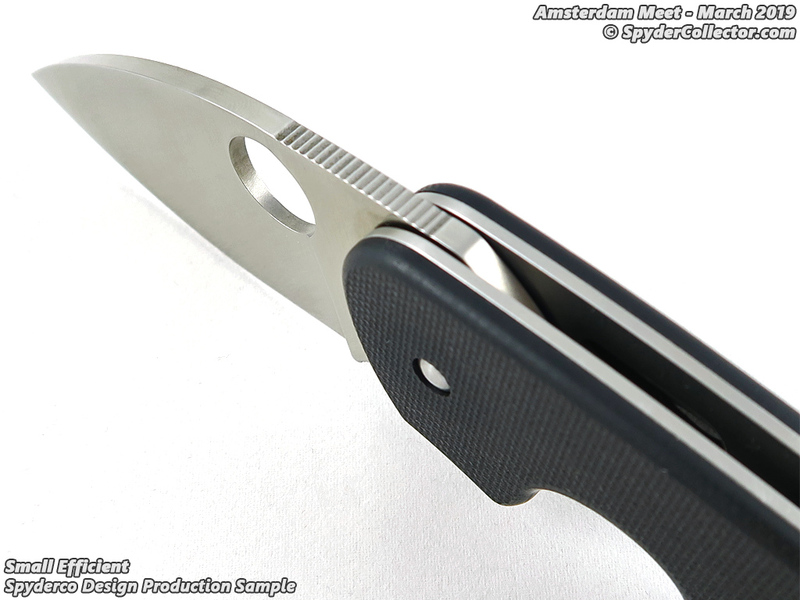 The blade and back of the handle are shortened to achieve a smaller version of the same knife, but with proper ergonomics. 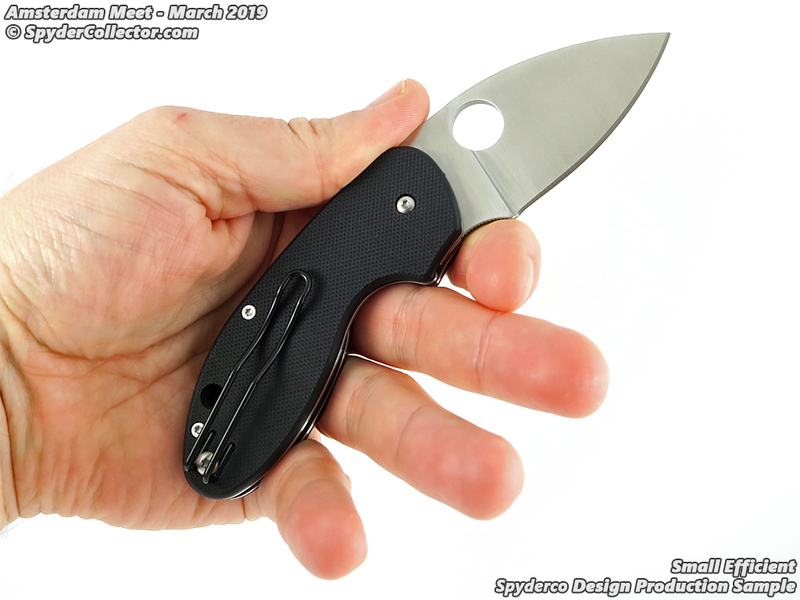 This small efficient was indeed a ‘fist full of small knife’. 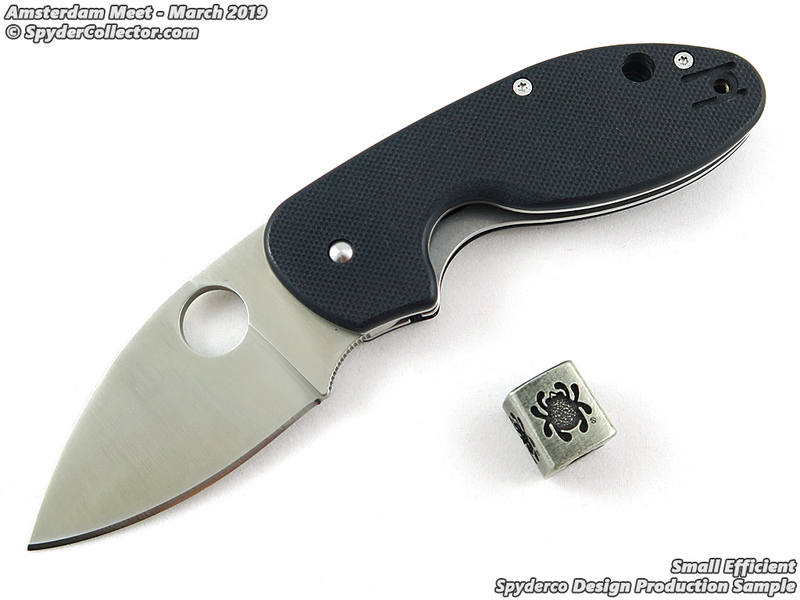 It reminded me of the Dice versus the larger Domino.